Today we are going back to Victoria, to the town where I spent 6 weeks as a secondee with Jawun – Shepparton, more affectionately known as Shep. While I was in Shepparton, I worked for the Yorta Yorta Nation Aboriginal Corporation , to find out more you can read my recent story titled: Collaborations between culture and science: Yorta Yorta projects. 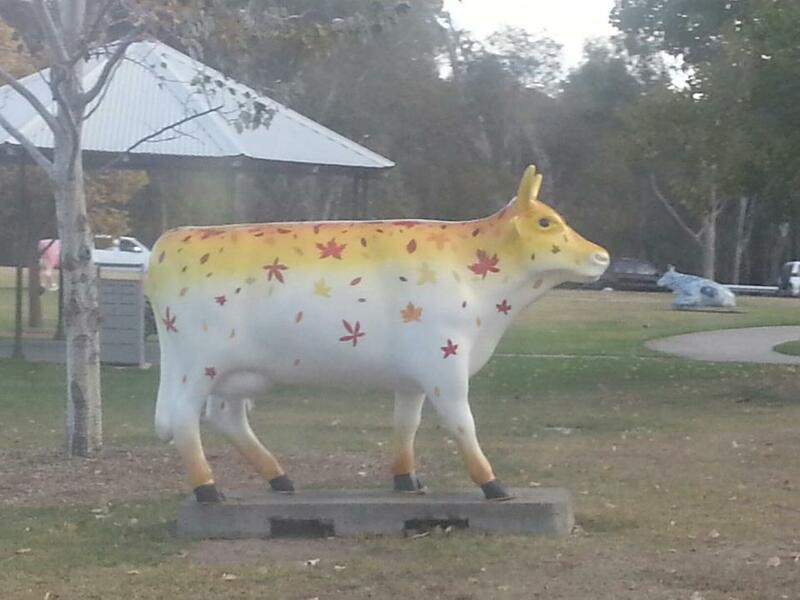 Shepparton lies in the flood plains country of northern Victoria and is nestled on the banks of the Goulburn River. The region is known as the Goulburn Valley, and it is famous for its many fruit farms. Sadly in recent years, the fruit canning industry in Australia has been in decline, having a big impact on Shep and surrounding communities. 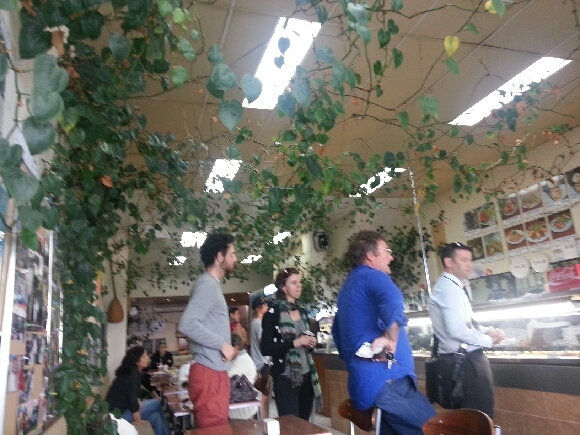 The first thing that stuck me about Shepparton was the diversity of international cuisine, as there are many restaurants in town with all manner of foods – including Indian, Thai, Turkish, Chinese, and most interestingly Albanian. I was very surprised to learn that Albanian migrants have been in the region for several generations, mainly fruit farming (along with Italian migrants). Lutfiyes Shish Kebabs is run by an Albanian family and has great food – great variety of salads, curried meats, kebabs and even lasagne. The people that run Lutfiyes are simply amazing. 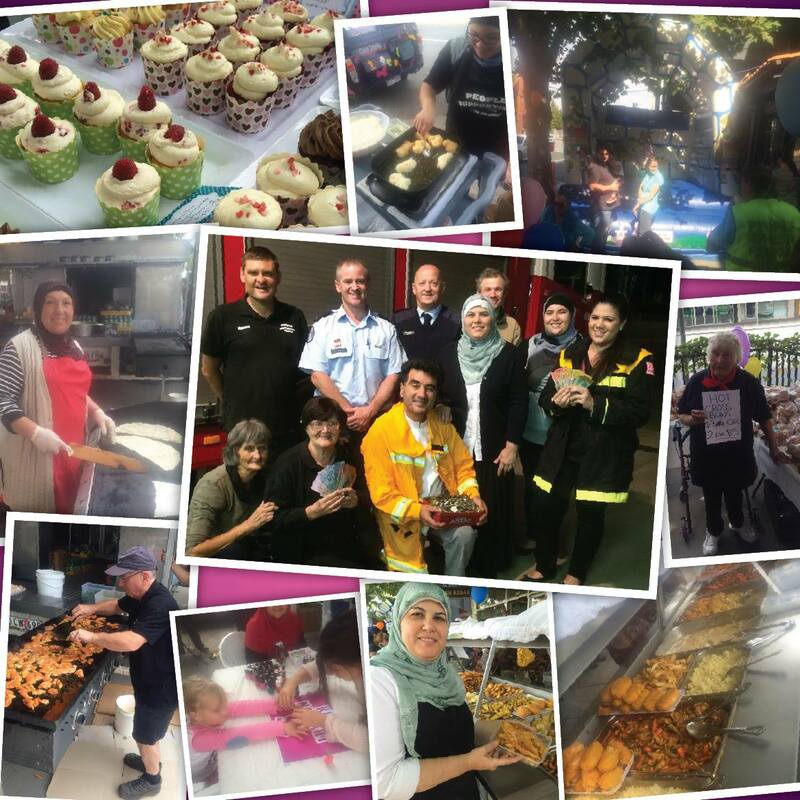 Over many years they have volunteered their time and energy to the Shepparton community, doing everything from preparing ANZAC Day brunch to feeding tired, hungry firefighters. You can see some of their great community support on their Facebook page. One curious and interesting fact about Shepparton is that it has an abundance of tattooists. Another place I love in Shep is SAM – Shepparton Art Museum – it has a wonderful collection of Australian art and is a beautiful space. Although I missed my family a lot when I was working in Shepparton, I met some fabulous people who are now our friends and learnt a great deal about Yorta Yorta culture, the history of the region and even some things about myself.